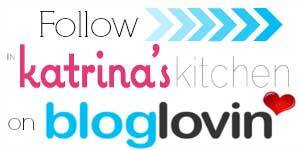 Hi In Katrina’s Kitchen readers! I’m Lindsay Ann, the doll behind Dollhouse Bake Shoppe. Nice to meet you all, I’m so excited to be here contributing to the “I’ll bring the cookies” 2012 holiday fun! Over at DollhouseBakeShoppe.com I share my small batch dessert recipes, bite size holiday and party treat tutorials, mini baking tips & tricks and more, so you can “bake your cake and eat it too” by indulging in moderation. 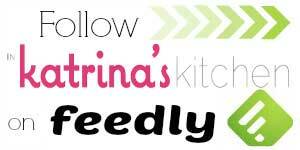 Be sure to stop by and say hello, a friend of Katrina’s is a friend of mine! Today I am sharing with your my small batch twist on the classic cinnamon sugar coated cookie, SNICKERDOODLES. 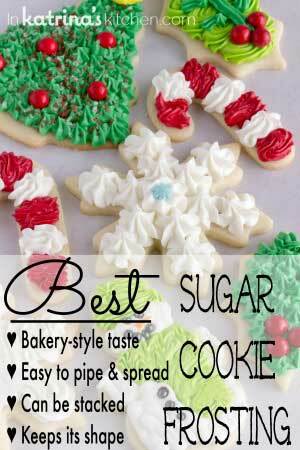 I love anything cinnamon sugary and the warm spice makes them a real holiday time favorite. These little cookies are packed with flavor. Their crispy edges, chewy center, and buttery flavor make it almost impossible to eat just one. Although they aren’t as fancy as other decorated cookies and aren’t dipped in chocolate or covered in frosting, these are one of my favorite cookies ever, along with my good ol’ standby, the Chocolate Chip Cookie, of course. 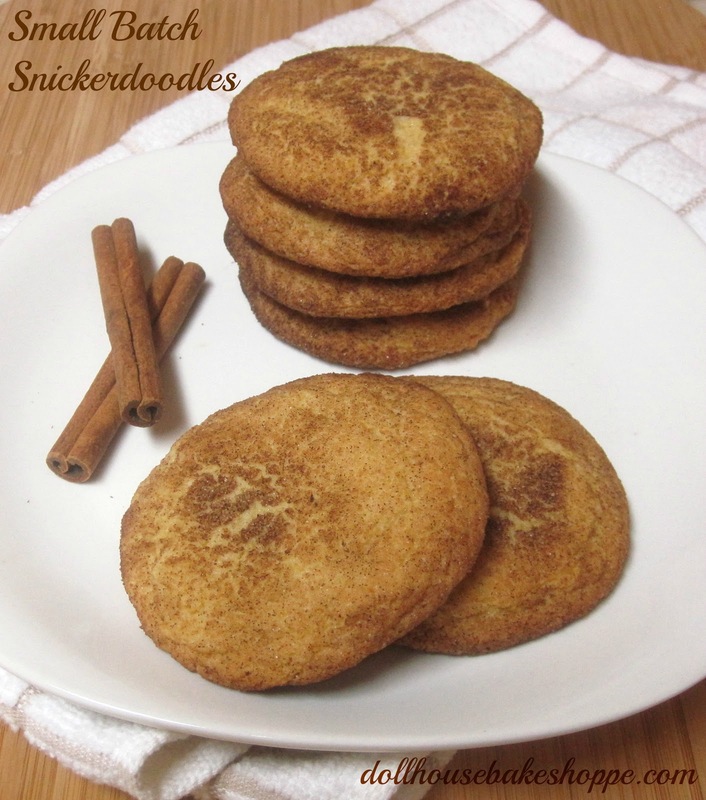 A traditional snickerdoodle calls for cream of tartar to add it’s signature tangy flavor. With my addition of browned butter and brown sugar, this recipe really sets these cookies apart from any other snickerdoodle. They browned butter lends a warm nutty/toffee flavor and mixed with the brown sugar, the caramel notes take these cookies to the next level. Hope you like them! Preheat the oven to 400° F. Line baking sheet with parchment paper. In a small bowl, whisk together flour, cream of tartar, baking soda and salt. Add the sugars to the butter and beat until light and fluffy. Beat in the egg and vanilla. Gently mix in flour mixture just until combine. Cover dough with plastic wrap and chill in the fridge or freezer until firm, about 10-15 minutes. In a shallow bowl, combine the sugar and cinnamon for the coating. Roll dough into 8 balls. Roll balls in cinnamon sugar until well coated and place about 1-2 inches apart on prepared baking sheet. Bake for about 8 minutes, until edges just start to turn golden brown but centers are still soft and puffy. Do not over bake. Cool on cookie sheet for 3 minutes and then transfer cookies to a wire rack. Store at room temperature in an air tight container. If you are interested in checking out more of my Holiday recipes and treat ideas, be sure to stop by my Holiday Roundup! I hope you enjoyed my recipe! 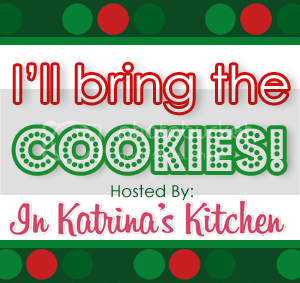 I am so honored to be a part of the “I’ll bring the cookies” series this year. Can’t wait to see all of the other fabulous Holiday cookies. Thanks for reading and happy holidays! Thanks for bringing the cookies, Lindsay Ann! Love cinnamon too! These look fantastic! Yay! I love snickerdoodles 🙂 It's just too much fun to say. 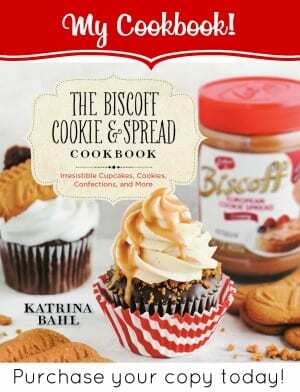 Great guest post, Katrina and awesome cookies Lindsay Ann! Oh goodness! I love these cookies! 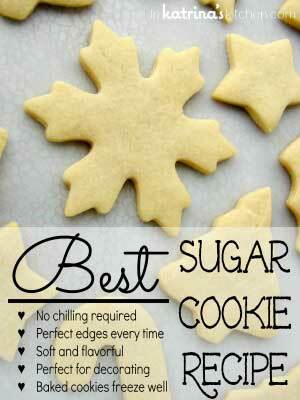 If I didn't have to go and visit Santa at the mall today, I would be baking ten batches of these lovelies! Lindsay Ann, I need to start making small batch cookies, especially snickerdoodles! It's just me and my husband now, so I sure don't need a whole batch! Small batch is seriously the best way to bake ever! The perfect amount for a little treat, without a plate full of cookies calling my name the next morning, ha. Hope you love it too! My recent post It is the first night of Hanukkah! These look so soft and sweet. I've never had a snickerdoodle! I might have to try and make these gluten free. Great guest post, thank you. If I wanted to make these vegan could I replace the egg portion with an egg alternative for 1 egg?